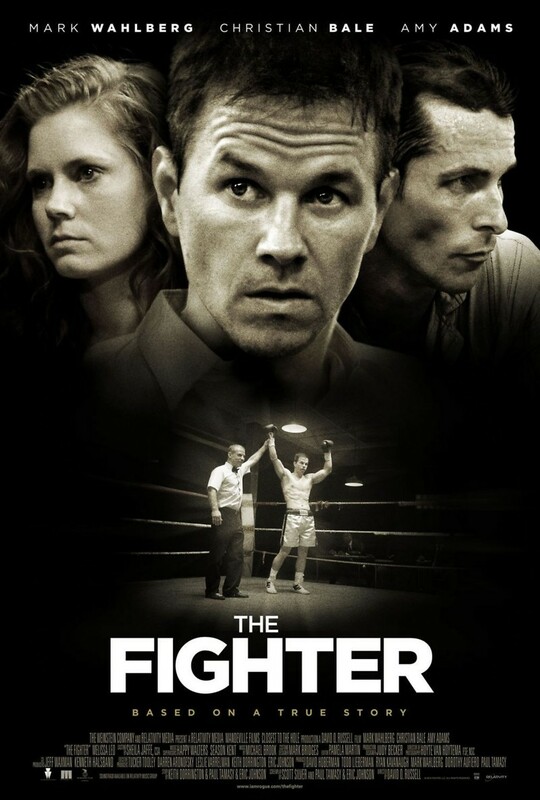 The Fighter DVD and Blu-ray release date was set for March 15, 2011. The Fighter, set in the 1990s in gritty Lowell, Massachusetts, profiles half-brothers Dicky and Micky. A documentary crew follows the siblings, both boxers, documenting Dicky's fall from once-promising boxer to unreliable drug addict while the disillusioned Dicky believes the crew is there to capture his comeback on film. Micky, who is trained by his brother and managed by his mother, realizes that they are stalling his own career and, with the support of his new girlfriend, Charlene, tries to strike a new balance between loyalty to his family and desire to become a champion boxer. This struggle is at the heart of The Fighter's intense drama, which also offers plenty of fight scenes and some humor, often oriented around the brothers' other family members.